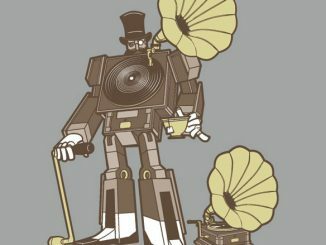 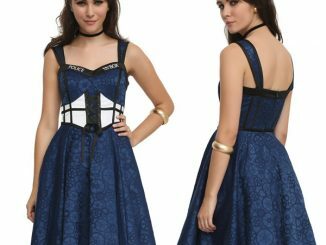 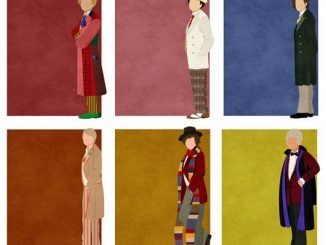 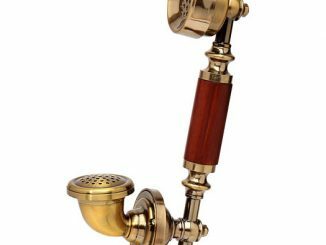 You’ll feel like a Time Lord who stepped back into the past when you’re wearing the Victorian Doctor Who TARDIS Dress, especially since it takes you back in more ways than one. 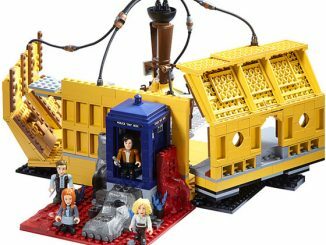 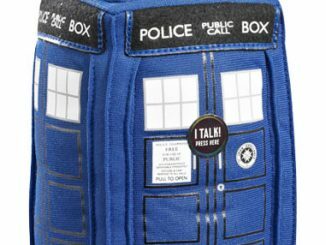 Sadly, this TARDIS can’t actually take you through time or space but you’ll feel like you’ve fallen through a hole in time. 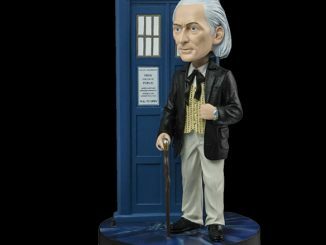 Not only do you get some cool Victorian style with elements like a steel-boned bodice, flounce sleeves, and a bustled overskirt, but you also get a great look at the original control room of the TARDIS as it appeared when First Doctor William Hartnell was at the controls. 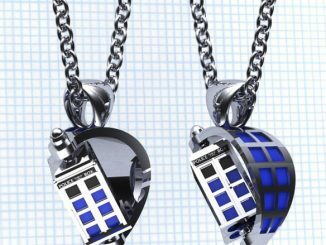 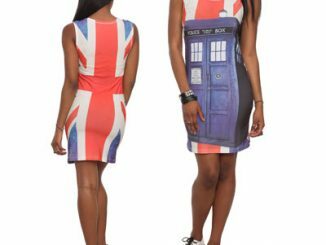 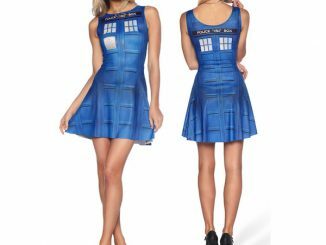 The dress is available in TARDIS blue or classic black and white. 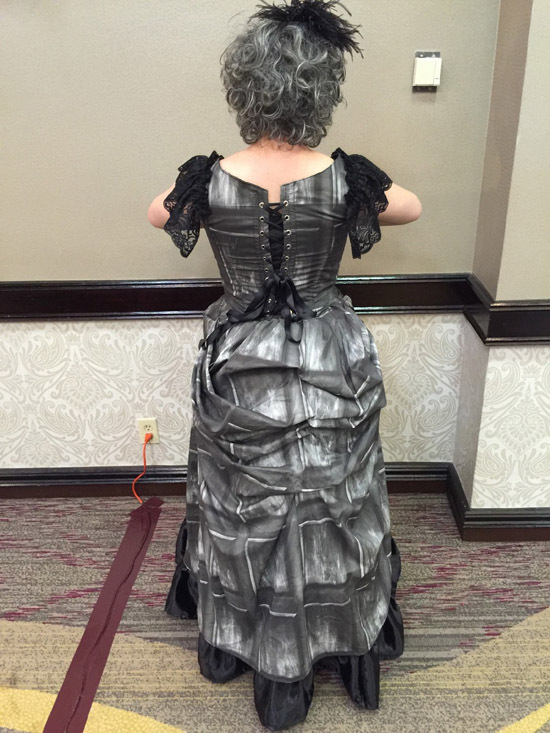 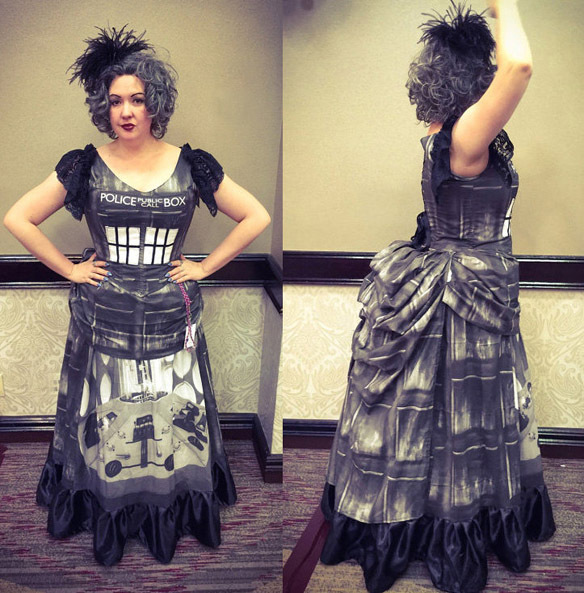 The Victorian Doctor Who TARDIS Dress is available at TracyMichelleCouture’s Etsy store. 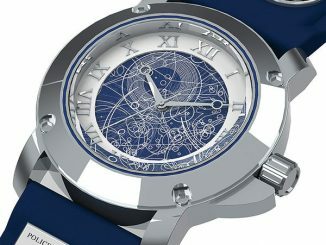 The cotton version is $580 and the satin version is $625.